I'm sure some of you remember the original Twilight Hack for Wii, well this is the exact same thing only that it runs on GC and loads a boot.dol from your memory card. Last edited by FIX94 on Fri Aug 31, 2018 11:07 am, edited 1 time in total. Wow looks like I'm going to have to get out the cube and fire her upbagain. This is great, especially since sdgeckos are becoming rare. Time for some Quake or Not64 on there. What is your favourite gamecube homebrew? 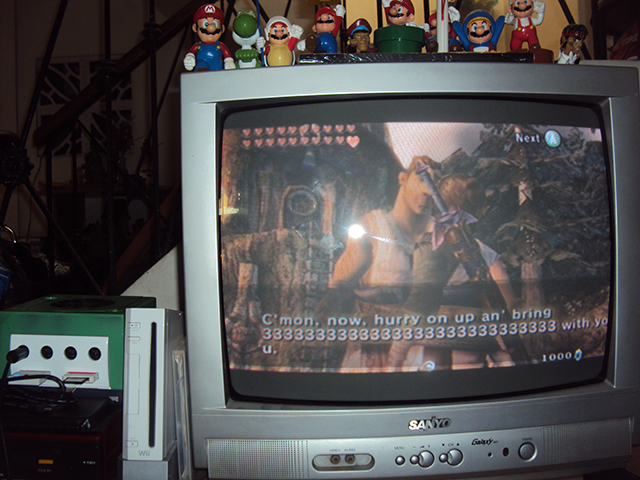 Fix94, just for kicks, I tried running a backup Twilight Princess on my Xeno-Modded gamecube just to simulate the exploit. Unfortunately here is what I get when talking to the person. Yes I know I'm modded but I just wanted to try as I have the US and JAP Smash Bros (original) and it would be fun to acquire Twilight Princess for my other Gamecube which is not modded. 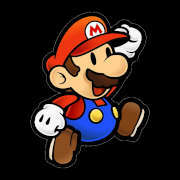 Aressi wrote: is there a way to do it on Colosseum/XD buffer overflow exploit? I dont own them but I can take a look at it in dolphin, you can probably write something up for them. I've used this exploit for a long time now without any problems. Today I went to go use it and it didn't work (check the photo listed below). I've tried re-installing the exploit and still no luck. I tried out the home bros exploit and it worked perfectly. Does anyone know what exactly is going wrong? I'm having the same issue as in the photos, with an NTSC-U copy of the game, on a regular gray 59 memory card. I can try installing on a different memory card (the black one), but I'm not sure that that will make a difference (edit: it didn't). My copy of Wind Waker is on loan, so I don't have any other games I can run exploits with =( I just bought a Game Boy Player so I could run GBI on it. I've ordered a copy of Agent Under Fire. Hopefully that one works. so to anyone that had issue with v1.0, I just released v1.1 of the exploit that triggers right after pressing start on the title screen, maybe this will fix your issues, let me know.